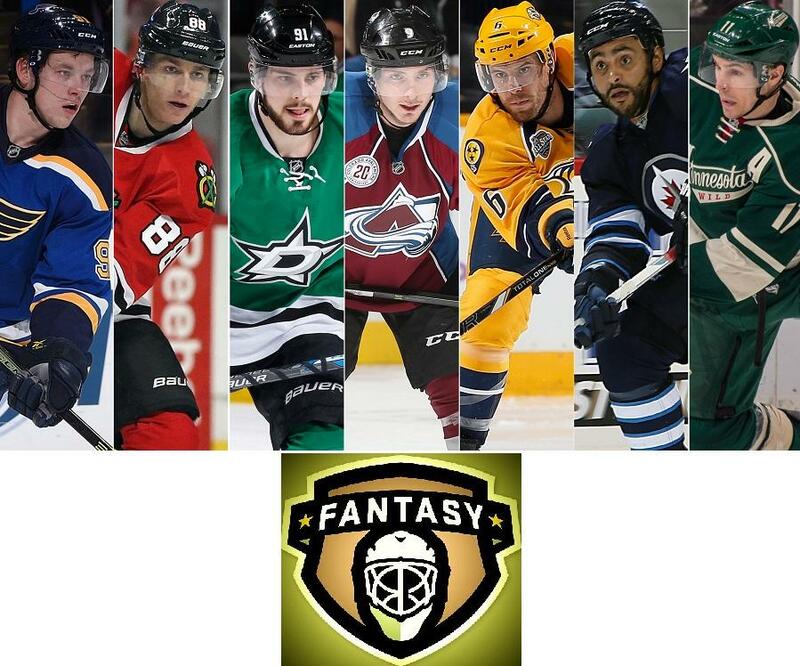 Any Interest In Playing Fantasy Hockey? Posting this here to see if there are any of you that may be interested in joining site sponsored fantasy hockey season starting next year. 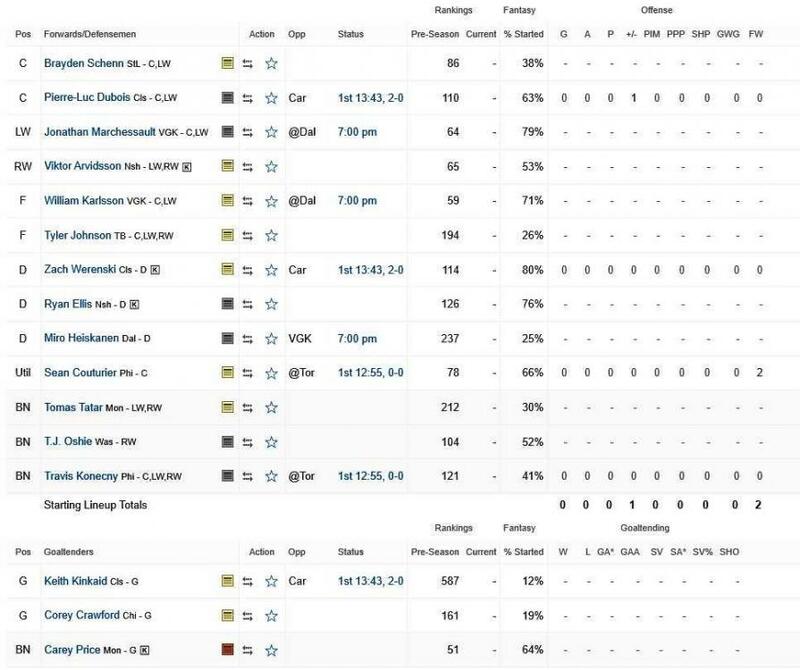 It is a 14-team Keeper type league and one of our GM's is finding it difficult to keep up with things and will be resigning this season. He leaves behind a next to last team, but with decent draft picks and not too bad of a roster...we'd like an interested party to take over, and turn the team into a contender....if ya can! A bit about the league...it is called the NAHANA league (Stands for North American Hockey Association of North America)...yea, catchy name...brilliantly generic! 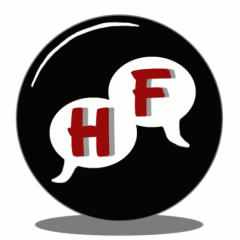 It is run by one of our mods and it IS separate from the HF.net sponsored league some of you may have heard about or are involved with already. The difference with this league is, as I first mentioned, it is a Keeper league...meaning, you get to keep 5 players of your choosing to build a core around year after year while the other players get thrown back into the draft pool at the start of every season. The league also tracks draft picks, so like the real NHL, if you are seller, you can trade players for picks, or if a buyer, trade off picks to try and win a championship with better players, etc, etc. 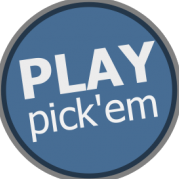 Picks and players CAN be traded during the year (NAHANA has trading deadline), and at the end of the year, the top 8 teams out of the 14 enter into a 1-8 format playoffs to determine a champion, a second place silver winner, and a third place bronze winner. Here is a snapshot of the team in question needing a new GM....you can also see the categories tracked. If you have any interest, further questions, or just more information about the league, contact @radoran as he is our fearless NAHANA commissioner! (Well, maybe he isn't entirely fearless...he DOES fear Chuck Fletcher trading away picks and prospects for washed up vets...but I digress.. ). I would assume he'd like to get a new GM in place as soon as possible, this would allow whomever wants the team to become familiar with it and the rules of the league. Again, the team is currently OUT of the playoffs which are going on right now amongst the top 8, but the sooner an owner can be found, the sooner he or she can become acclimated, rename the team to their liking, etc. There ya go boys n girls. Let Mr. Rad know if your interested, he will have final say as to who gets to be the new owner of the team. One important comment on this league is each season league managers can only keep 5 Keepers. The reverse order draft to the previous final standings starts at round 6.